Early season variety with bright red fruit with sweet white flesh. Excellent in colder areas. Highly effective pollinator for other varieties. Eating apple. RHS Award of Garden Merit winner. (An English Heritage fruit variety.) Harvest September-October. 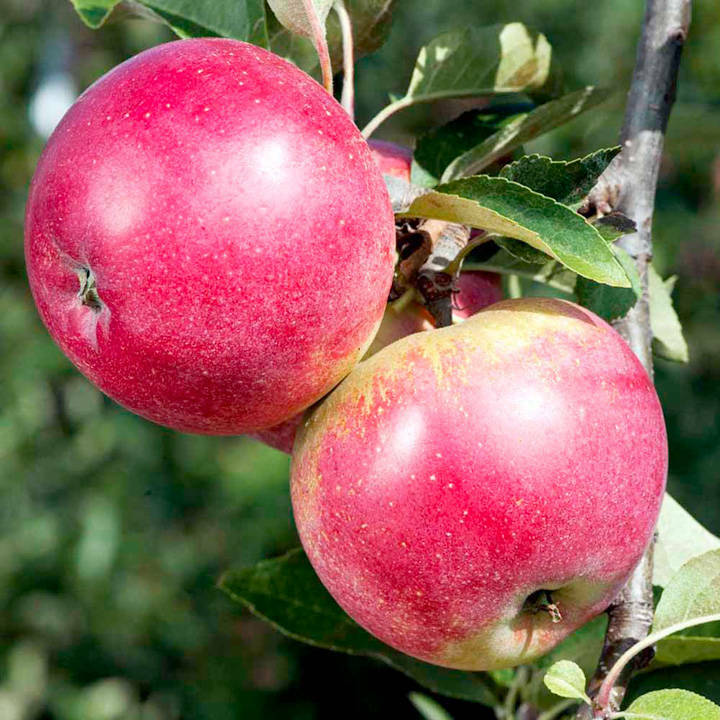 Grown on M26 rootstock which produces an easy-to-control semi-dwarf tree with medium vigour. Height 3m after 10 years. Pollination group 3. (SF - self-fertile). Supplied as a bare root tree.